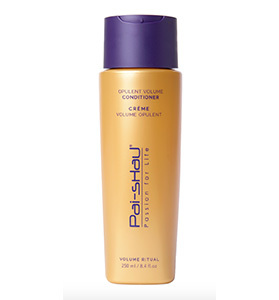 Free from heavy silicones, Pai-Shau Opulent Volume Conditioner provides big body and weightless moisture while protecting the integrity of fine hair. 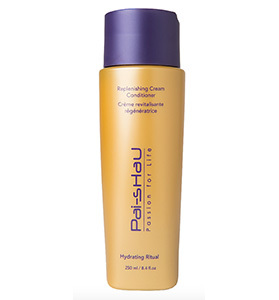 Formulated with our Microemulsion Technology and our Volumizing Botanical Complex – made of ginseng, white nettle and gleditschia – along with our Signature Exotic Tea Complex, this extravagant, hydrating formula dramatically increases volume and thickness providing fuller hair without weighing it down. 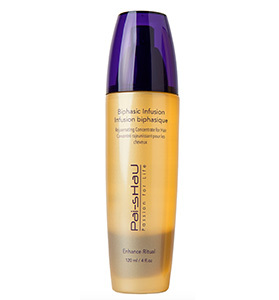 Formulated with Volumizing Botanitcal Complex and Microemulsion Technology that work with our Signature Exotic Tea Complex to increase fullness while providing weightless moisture. 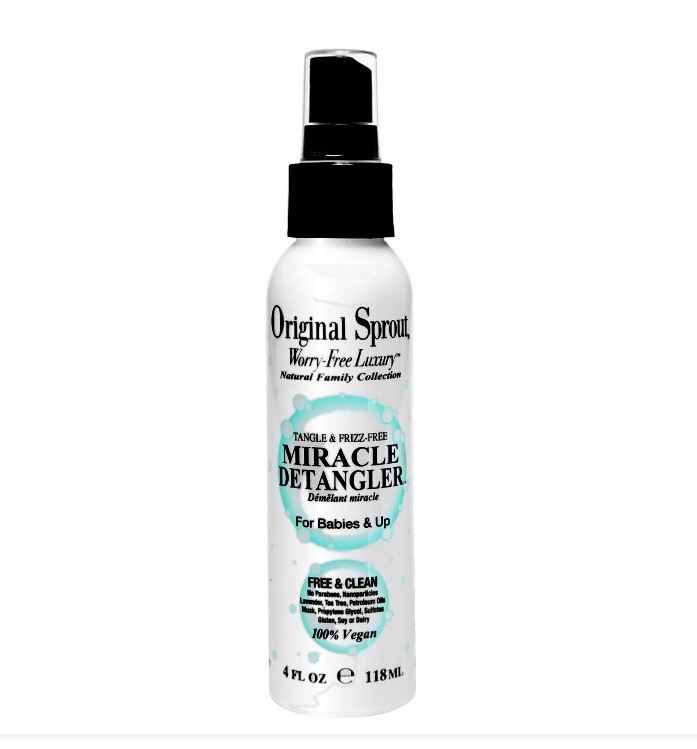 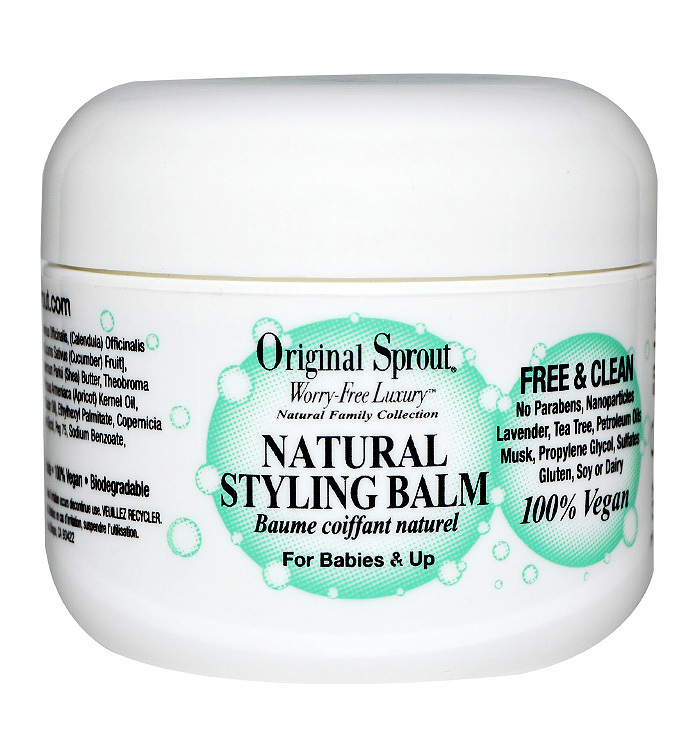 Adds intense moisture that will not weigh hair down or sacrifice volume. 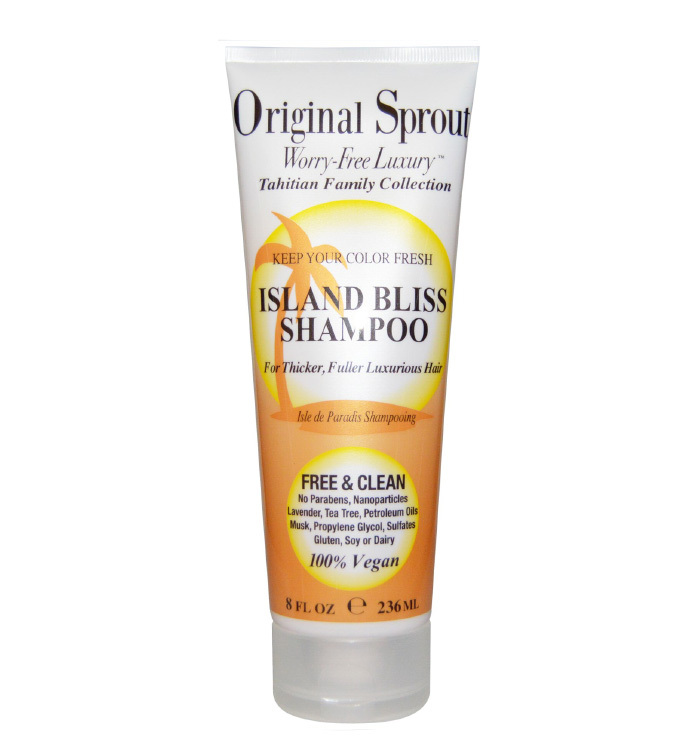 For fine hair.